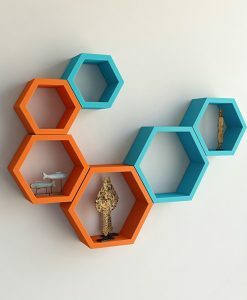 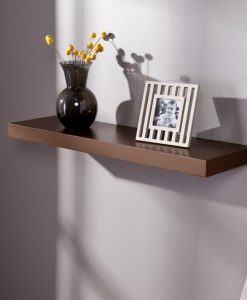 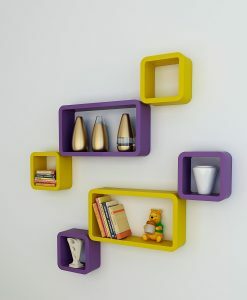 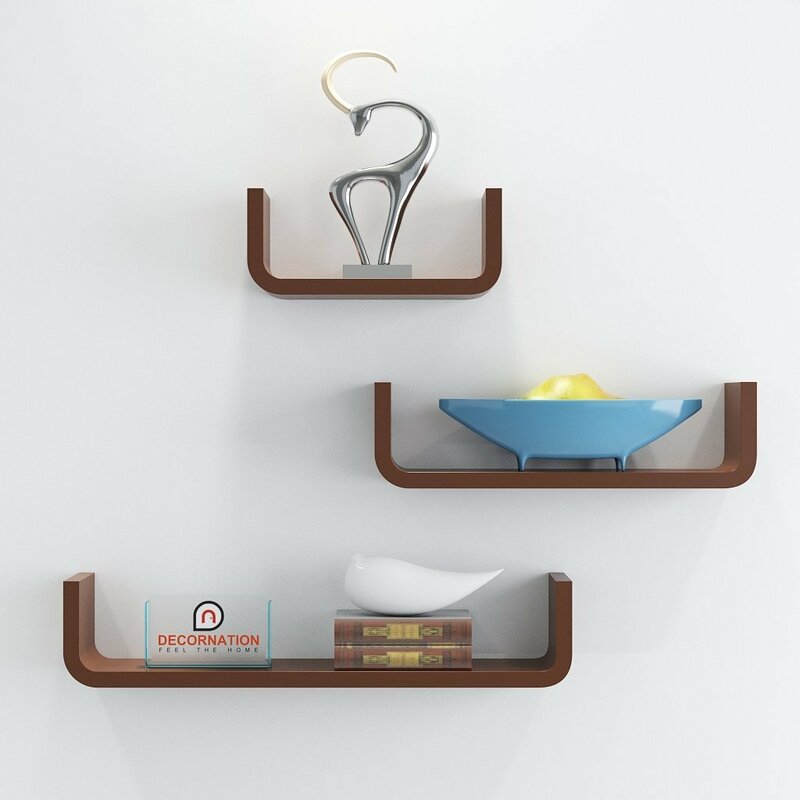 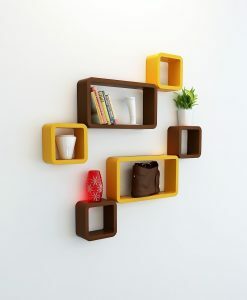 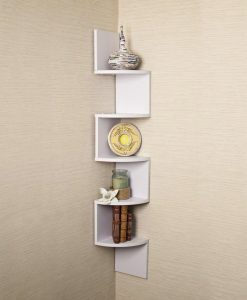 The Floating Wall Shelf which is a set of 3 ‘U’ Shape wall décor pieces is yet another popular product by DecorNation. 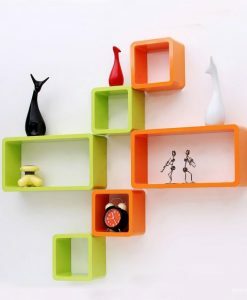 This set gives a simple as well as a bold look to your room that is just what you are looking for your house. 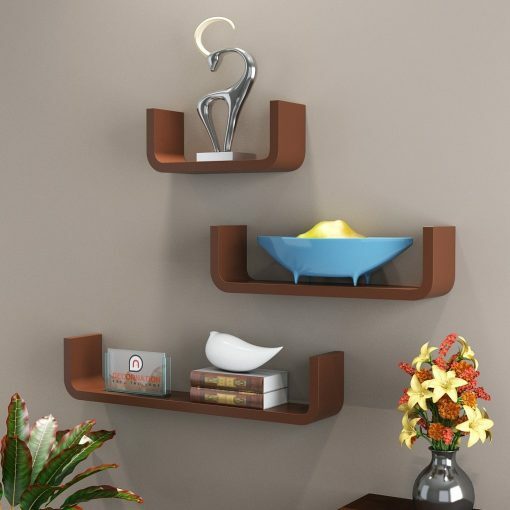 Imagine liking an item so much that you wish there came more in a set. 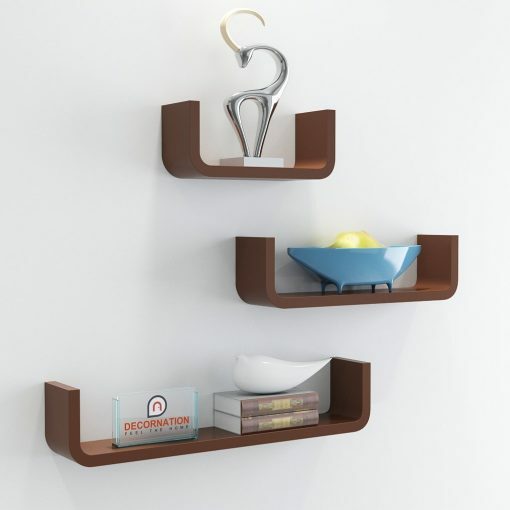 And your imagination comes true with DecorNation’s Brown Floating Wall Shelf – Set of 3 ‘U’ Shape Round Corner Wall racks. 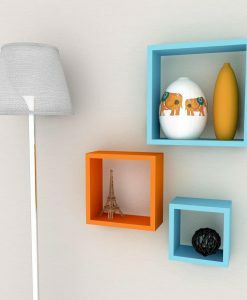 This home decorative set is a very simple and light-weighted piece of wood that works perfect for any part of your house. 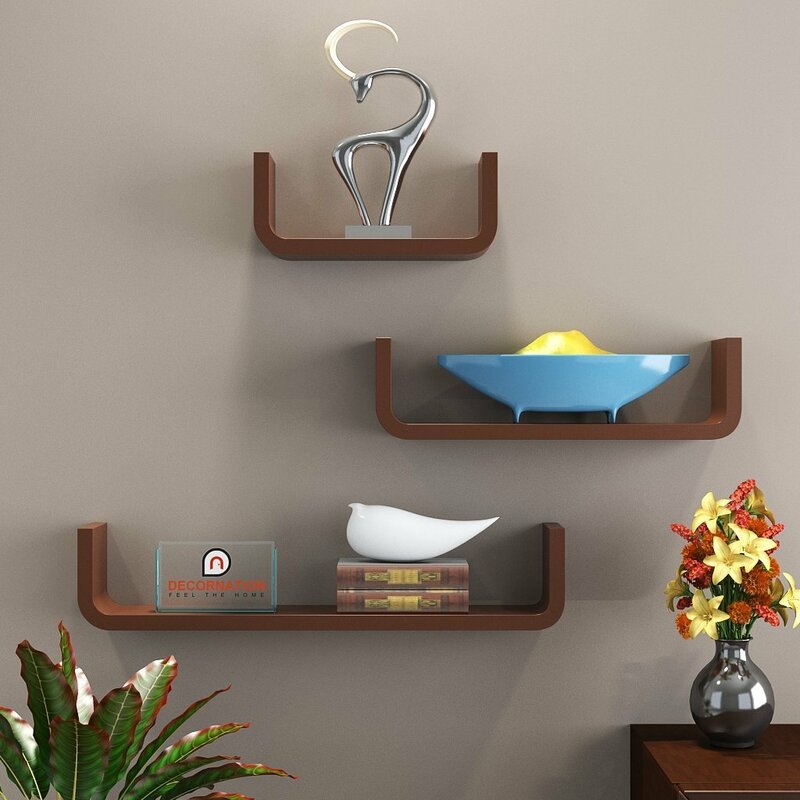 The color Brown of the shelves is the catchy part of the whole set which definitely brings a lot of appreciation on a wall painted with just any color. These wall shelves are easy to mount and can hold your CDs, show items and even your victory trophy that is just what you wanted to display. 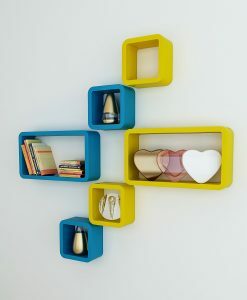 Comes in a Set of 3 U Shaped Round Corner Shelves.